Our annual Halloween Trick or Treat went well again this year. 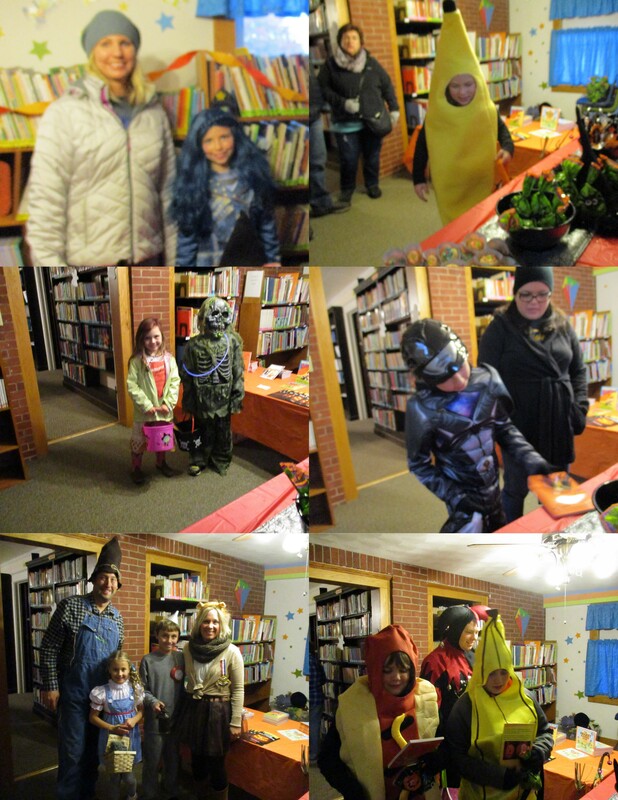 Thank you to the Friends and Board members that helped with the decorations, the prep and the handing out of treats. 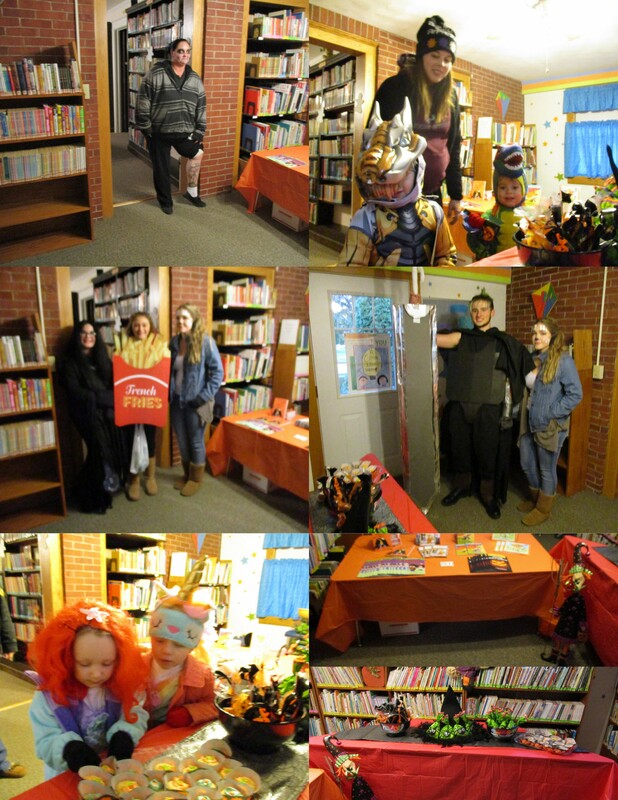 We had 87 children and 43 adults stop in and show off their costumes. Each child was offered a bag of candy, cookies and a book. We hope to see you all again next year.